1. Snacks and activities for the plane ride back to the States. 2. My daughter wants a Rikka-chan or Mell-chan doll. 3. Little diecast Japanese cars and trains for my son to play with. 4. Coloring books and colored pencils. 5. Some Anpanman toys (both my kids love him!). 1. Sunglasses. I have spent years looking for sunglasses that will stay on my little/short nose. I am hoping Japan will have some that will stay on my face. 2. A haircut. All my friends get haircuts in Japan and they come back looking so cute! If I had the money, I would also love to get a complete makeover and makeup lesson there too. Oh, and a manicure and pedicure :). 3. Makeup. I love the color palettes they have in Japan! Maybe I will finally find the perfect foundation, blush, and lipgloss there? 4. Bento boxes and bento accessories (for when I’m an awesome mom who makes cute bento lunches someday). 5. Sakura tea and sakura essence– you can’t buy them in the United States (nowhere that I know of). 6. Nice pens (like the Pilot Frixion). 7. New chopsticks and chopstick holders. 8. Fabric (you know they make the cutest fabric there right?). And sewing pattern books. 9. I would love to be able to bring back a pretty yukata. 10. Hina-ningyou set (a small one) for Girls’ Day. 11. 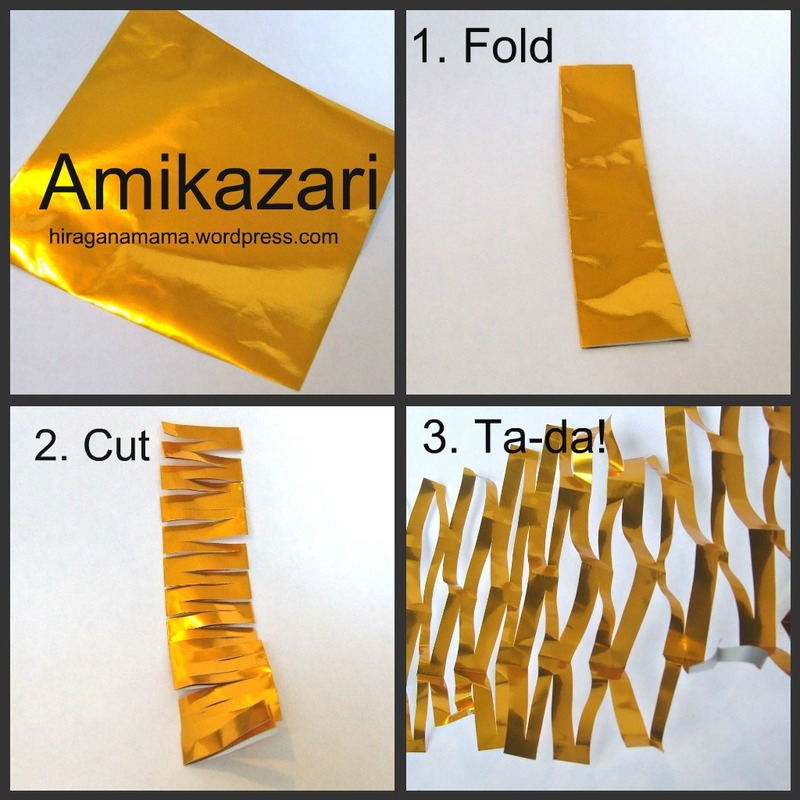 Stuff related to other Japanese holidays, like Kodomo no Hi, Tanabata, Setsubun, Oshougatsu, etc. I don’t know what the likelihood of me finding all those things off-season are though. 5. Stuff from the 100-yen shop. 6. Fake eyelashes (by request… for one of my stylish sisters). What’s on your wish list? What are the stores you recommend I hit up in Japan? P.S. 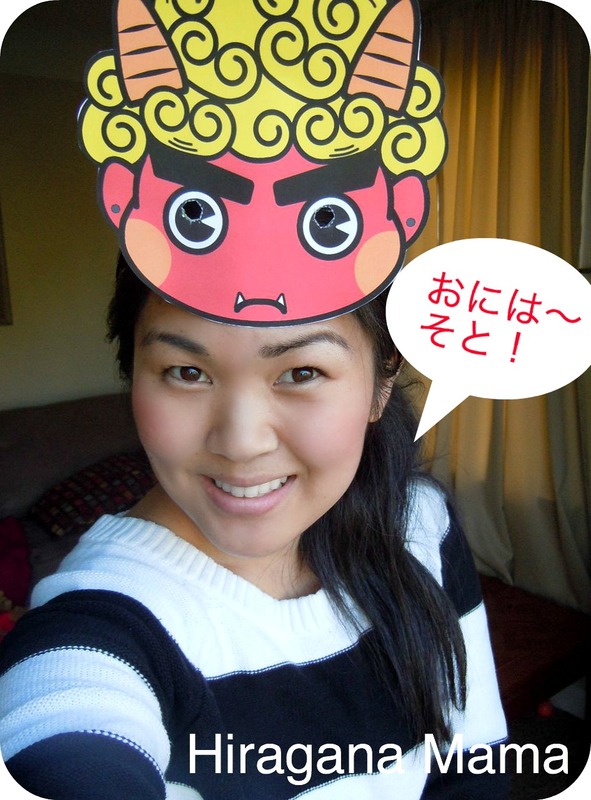 Happy SETSUBUN! Will you be throwing beans today? Or maybe eating an eho-maki? 2) Dried fish. I’m not sure if you are a fan, but I really wish I would have bought more to snack on! 3) Hair ties. I bought a set of hair ties at a 100-yen store, and wish I would have gotten more! The hair ties I buy in America (from Target or Sally’s) just don’t cut it for me… they stretch out and lose elasticity easily, and don’t keep my thick hair in a tight ponytail. The ties from Japan are AWESOME. 4) More “interesting-flavored” kit-kats. We bought several boxes at the Haneda Airport duty-free shop to give to our friends. They were a huge hit!! We gave them to all of our American friends and didn’t have any left for ourselves. Unique “Pocky” flavors were a hit too.